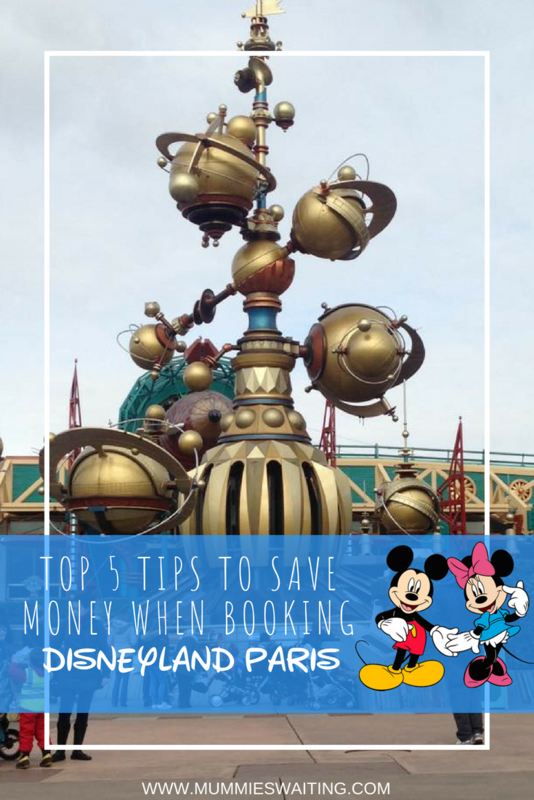 When pricing up Disneyland Paris you will always find prices that are a couple of pounds apart, but what most people who book with the first price they find don’t realise is that often is hundreds different and sometimes you can even save thousands. I’ve been pricing up trips this week and was astounded by some of the differences in price. 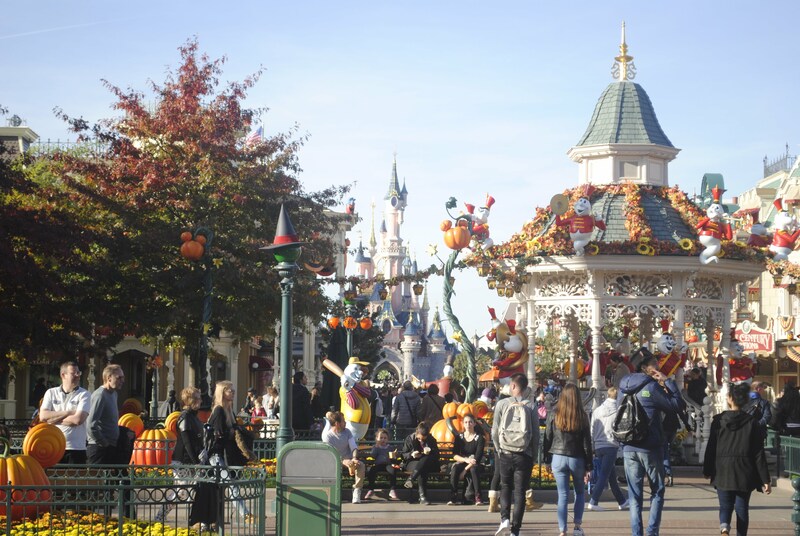 5 nights at Disney including the Eurostar could be anywhere from £1500 to £5000! 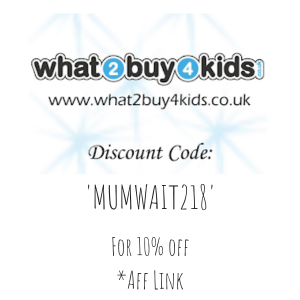 Now I don’t know about you, but I want to save that extra money (even if I end up spending it on merchandise anyway!). 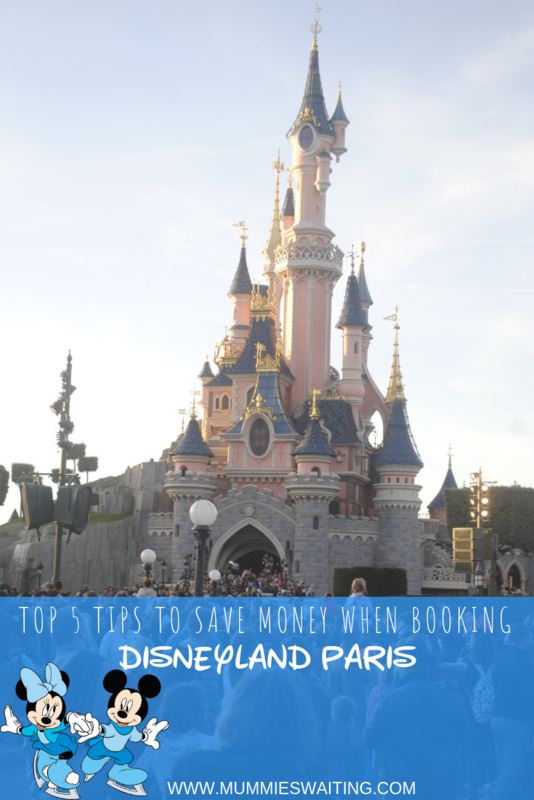 So here are my top tips to get the best deal when booking Disneyland Paris. If you’re looking at booking at the price is coming up with no discount or something very small, wait! 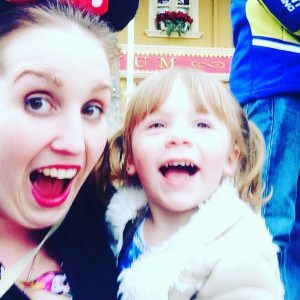 Disney has had a pattern of deals over the last few years, rotating the same two every couple of months and when they are on for your chosen dates is the only time you should be booking! The two choices are; up to 2 nights/2 days free OR up to 30% off and free half board. If the deal now is 30% and free half board, you can almost guarantee that it will be the other deal as soon as the 30% is over. 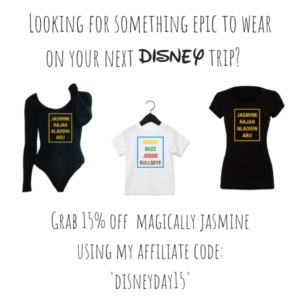 If you are planning on making your way via Eurostar, checking out Magic Breaks and Travel Magical before you book is a great ideas. I’ve used both companies in the past and they often can’t be beaten even if you did the whole package separately. It sounds completely crazy, but many times upgrading has actually saved us money! After booking the 2 nights 2 days free deal, we found better package the following month. As the deal had changed to 30% off and free half board, we paid £10 to upgrade our room which automatically gave us the free meal plan, saving us hundreds of pounds on food! The same goes for the Eurostar, it’s worth always asking what the prices for premiere are like, quite often we’ve upgraded at leave on way for £2-3 (and sometimes cheaper than the original price!) Premiere on the Eurostar gets you a meal, wifi, larger seats and such a nicer experience. Did you know you can use your Tesco club card vouchers and exchange them for 3x the amount on the Eurotunnel? If you are planning on driving to France, this is a great way to save money on your trip. 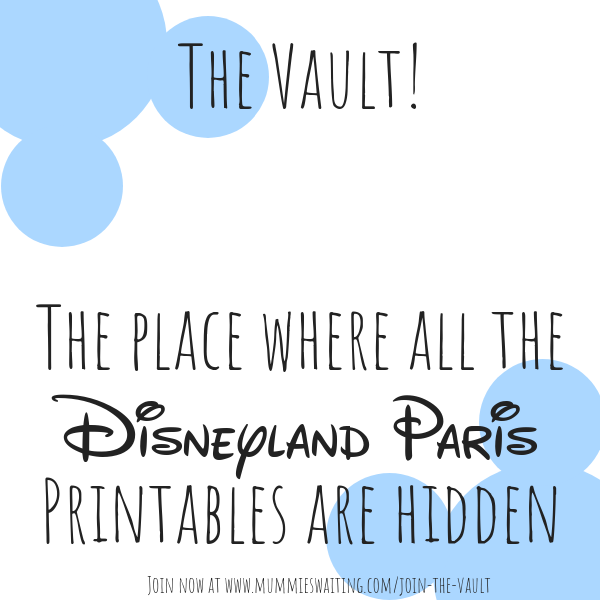 If you head to the Disney site and change the end to .fr or .de you can bring up the French and German sites. Google will take all the effort for you and translate the sites into English so you can work out where you can really book the best deal. Then just ring the UK office and ask to book under the French/German deal, you can still get half board, money off and book any upgrades you wish. I’d love to know if you use any of my tips and if you have any of your own, please share them!